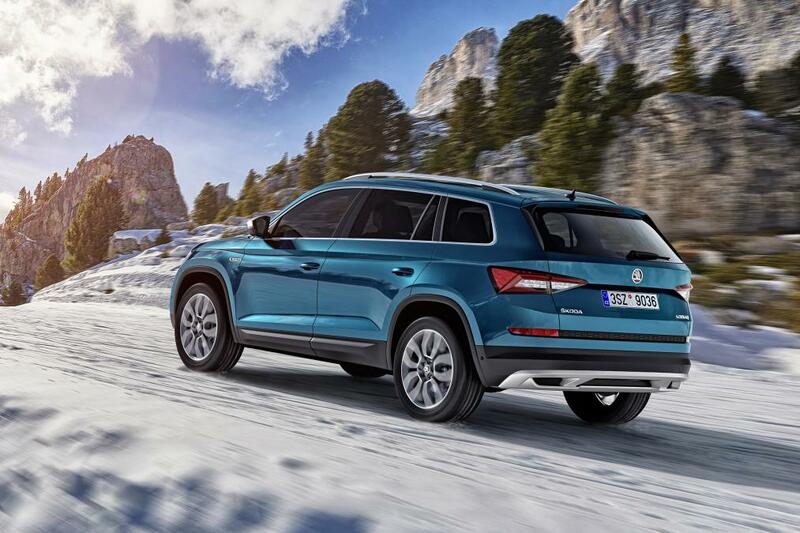 Skoda has been on a roll recently. 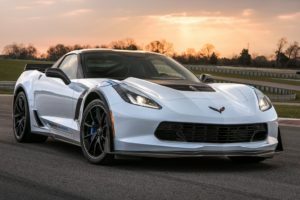 Their cars evolved tremendously in the past decade from dull economy boxes to really well made machines with plenty of style. 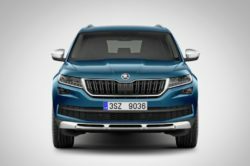 The brand new Kodiaq is no different. Despite being late to the crossover craze, the car started to sell very well. One of the main reasons for that was the lower price than that of a Tiguan. 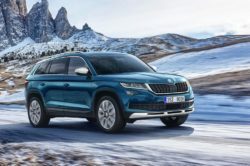 On top of that, the car is actually based on the long wheelbase Tiguan, so even though it is similarly priced to it, it offers more for the money. This has been the case for a few years now and it will luckily continue in the future. The latest addition to the range is the 2018 Skoda Kodiaq Scout which hasn’t even been officially released. 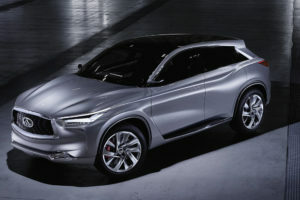 The car will be first showcased at the upcoming Geneva Auto Show. 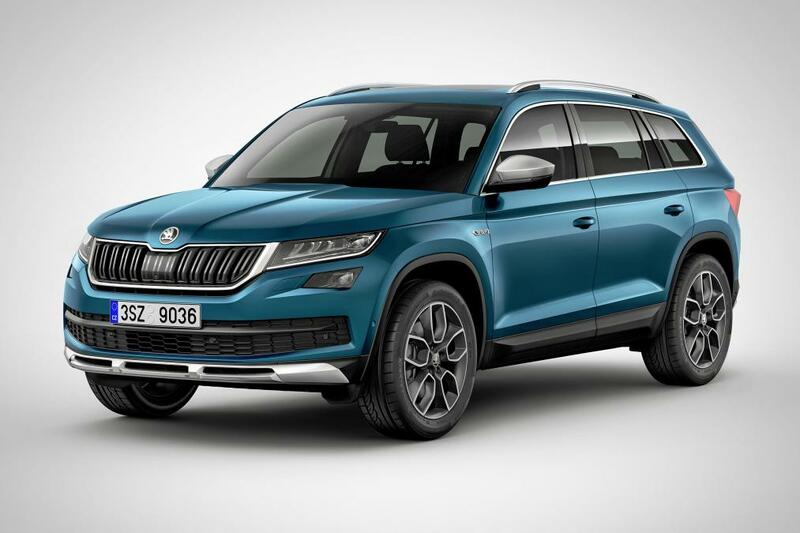 Despite that, Skoda already released some information and official pictures. The end result is rather impressive. 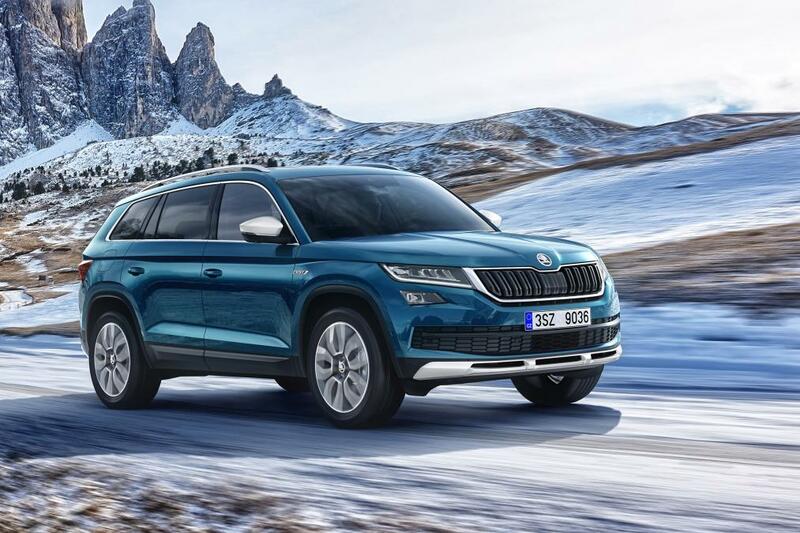 The car will share most of its features with the new Kodiaq Sportline. 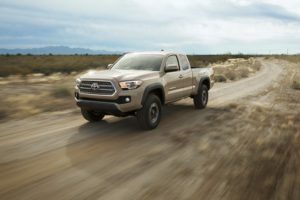 However, unlike the latter, the Scout will be aimed at those looking to go in light off-road and use it on unpaved roads without having to worry. 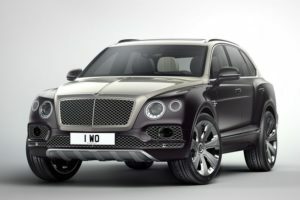 Even though the price hasn’t been revealed just yet, it is expected to cost less than its sibling. 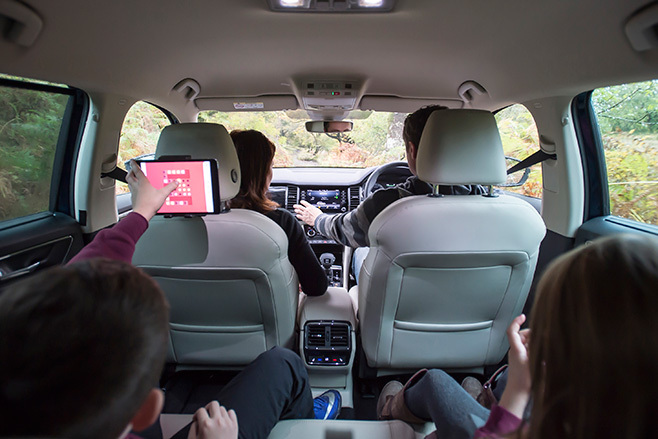 So far Skoda hasn’t actually revealed any pictures of the car’s interior. We are going to see the finished product closer to its Geneva release. However, even though this is the case, they did say a few things about it. It seems that the seats will be covered in Alcantara while the steering wheel will be new. We would bet that the car will share its highly supportive seats as well as the new sport steering wheel with the Sportline. Unlike the Sportline though, the 2018 Skoda Kodiaq Scout should get no contrasting stitching and no body-color inserts on the inside. Considering the exterior, we might see aluminum inserts throughout the cabin as well as more silver details on the seats and upholstery. 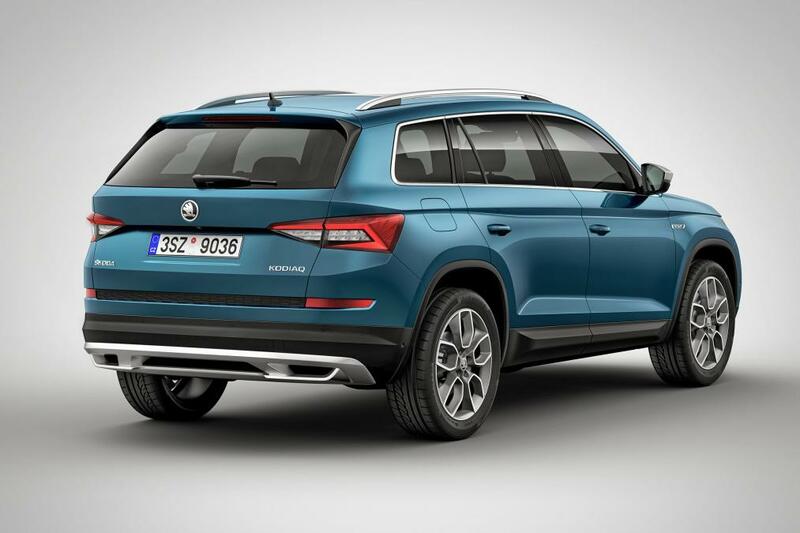 With this model Skoda tried to offer the best off-road inspired look they could. The basic car is the same as before. However, just like the Sportline, the Scout received new front and rear lower bumpers. These are similar to those on its siblings. However, it gets larger air intakes and new exhausts openings. On top of that, the entire underside sports silver-color shields while on the sides it gets black plastic inserts meant to protect it in off-road. The 19 inch wheels are unique to the Scout as well. In order to go with the rest of the exterior, the grille, headlights, windows have been surrounded by silver inserts. On top of that, both the mirrors and roof rails have been colored in silver, so the end result is actually great. Here the is no different than its sibling. The base engine is a 1.4 liter turbo with 150 horsepower. Further up the range there are two engines which are going to cost roughly the same. The 2 liter petrol will offer 180 horsepower while the base 2 liter diesel will churn out 150 horsepower. The most expensive model of the car will likely feature a 2 liter diesel with 190 horsepower. It still is unclear what transmission the car will get. Early rumors suggest that an automatic might be the only option. Despite that, the Kodiaq Scout will get all wheel drive as standard which is impressive, especially for this price range. 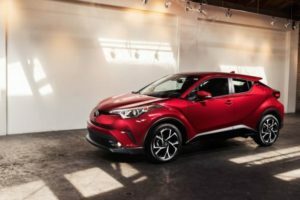 The adaptive dampers will be offered as an option while an electronic control system for the all wheel drive system will be offered as standard across the range. 2020 Ford Bronco – Finally Confirmed by Ford! Is this a new 2018 Infiniti Q70?